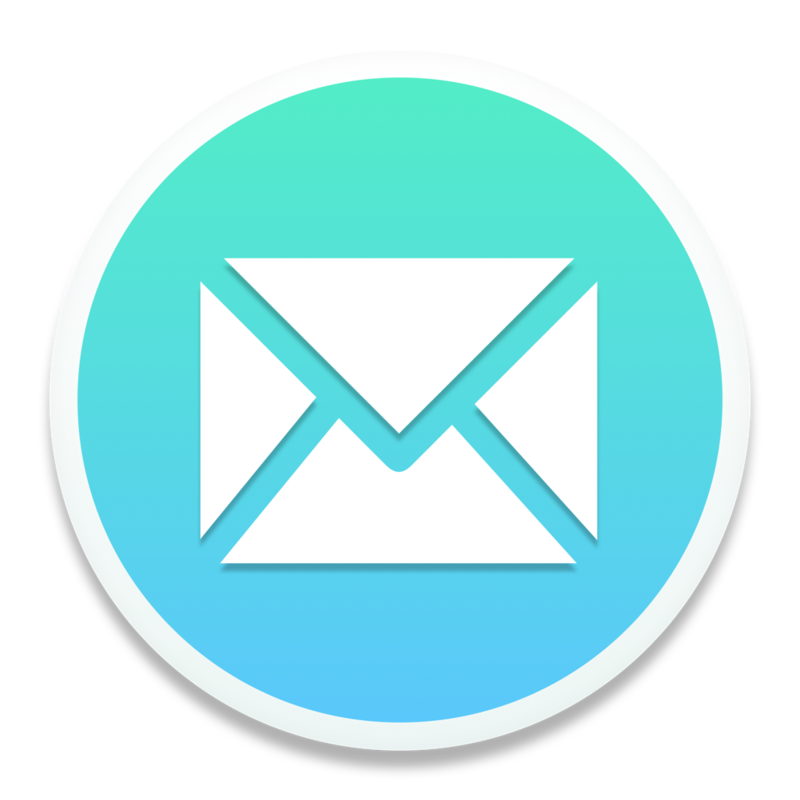 Right now, Mailspring finds contacts in your connected accounts by scanning message headers. So the people shown in To:, Cc:, etc. autocompletion are people you've emailed before. In the near future, we'll be adding support for Gmail / Office 365 / CardDav contacts, and you'll be able to modify and delete your contacts when the full address book is built. Stay tuned!